Note: Your Quotation Request will be directed to Sony Corporation. 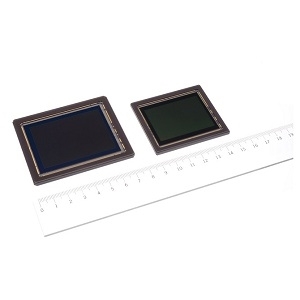 The IMX253MZR/MYR from Sony Corporation is 5.07/12.37 megapixel Polarization CMOS Image Sensor that has a four-directional polarizer formed on the photodiode of the image sensor chip. 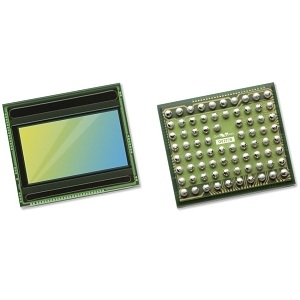 In addition to capturing brightness and color, this image sensor also captures polarization information that cannot be detected by a normal image sensor. 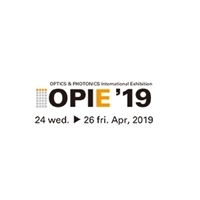 This sensor can calculate real-time information about the direction and degree of polarization (DoP) based on the intensity of each directional polarization. The column-parallel A/D conversion technology provides high-speed imaging of up to 163.4frame/s (ADC 8 bit) for the IMX250MZR/MYR, 68.3frame/s (ADC 8 bit) for the IMX253MZR/MYR. It also has an analog memory inside each pixel and realizing the global shutter function to enable high-picture-quality without focal plane distortion. This polarization sensor can be used in many applications in the industrial field, such as inspection when visibility and sensing are difficult.